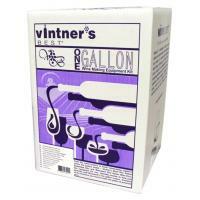 Wine Making Equipment Kit for full 6-gallon batches of wine. 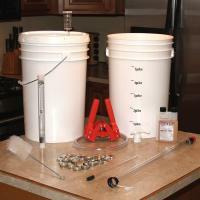 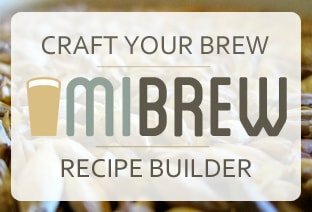 This Equipment Kit contains a 7.9 Gallon Plastic Fermenter with Drilled and Grommeted Lid, plus a 6 Gallon Glass Carboy with #6.5 Drilled Stopper for secondary fermentation. 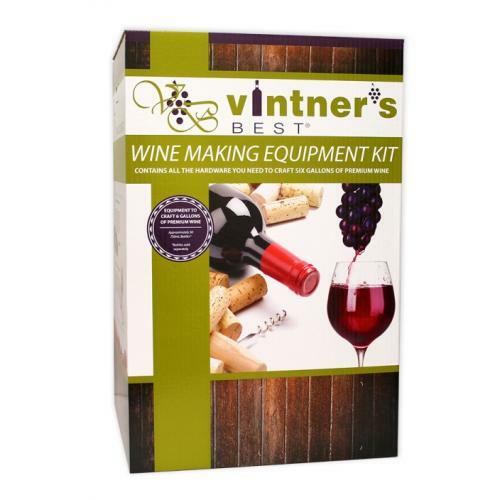 It also includes an airlock, wine bottle brush, wine hydrometer, Easy Clean no-rinse cleanser, 30 - 8 x 1 ¾ corks for bottling your first batch of wine, an auto-siphon with 5 ft of siphon tubing, combination bottle filler, plastic shut-off valve, equipment kit instructions, and a double lever corker.